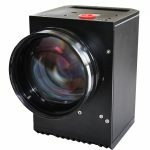 Nutfield Technology’s Xtreme Series Packaged 2-Axis Scan Heads provide superior high speed performance for demanding laser applications. Featuring the QS-12 OPD galvanometer scanner with Nutfield’s Optical Position Detector, the Xtreme Series Packaged Scan Heads are a perfect building block for your laser beam positioning system. Innovative QS-12 galvo rotor and mirror mount designs reduce resonances, producing faster scanning. 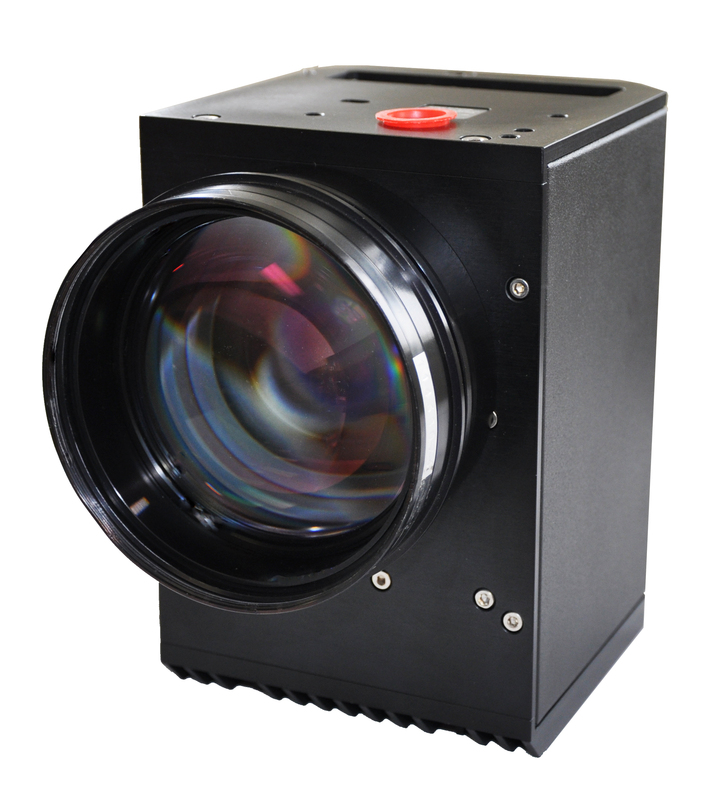 The Xtreme-10 features a 10mm aperture for various wavelengths. Nutfield Technology’s Packaged Scan Head series are easily interfaced with Nutfield’s WaveRunner Scan Control Software and Pipeline/SurfBoard Scan Control Hardware.